Dawn’s Body Kneads is the creation of Dawn O’Rourke. She handles all aspects of the business including services and products. She has been a Licensed Massage Therapist for over 25 years. In Dawn’s massage profession, her expertise lies in the application of Bellanina Facelift Massage, Aromatherapy, and Deep Tissue Massage. She is committed to using botanically based products on all her clients for the natural benefits they offer. Whether you are receiving a Deep Tissue, Therapeutic, or Aromatherapy Massage, I generally apply various applications and manipulations. My concern is that everyone is comfortable and results are reachable. For those interested in aromatherapy, I love blending essential oils for your treatments. Whether you are experiencing physical or emotional issues, there is a blend for you! Also, check out the aromatherapy products on the shelf for sale! 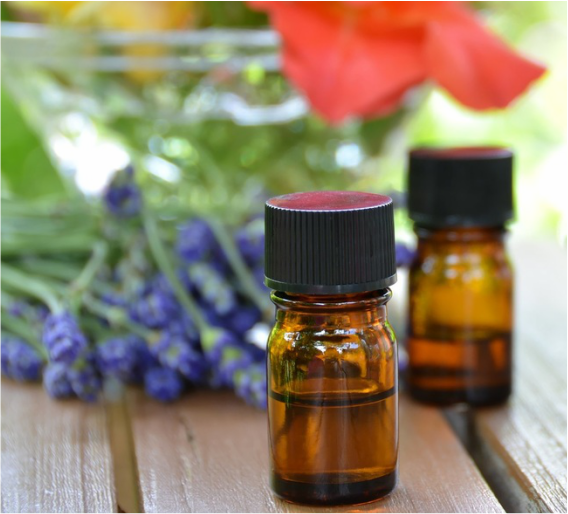 You may be interested in the essential oil blends for headaches, energy, pain, as we as perfumes. I take pride in formulating my products with only premium oils. My office is simple and quaint, conveniently located, and the parking is free! There are no distractions; so you will be able to enter and leave easily. Call for your appointment today!